Enjoy the last day of the year and the first day of the New Year in Gellert Spa, when the spa is traditionally open, welcoming guests. New Year’s Eve and New Year’s Day are some of the busiest times in Budapest, Hungary. 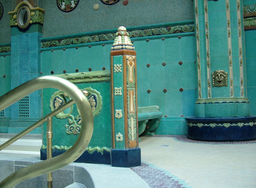 If you are planning to enjoy your New Year break in Budapest and wonder if Gellert Spa is open, we have good news. The spa is open, it has been open for over 10 years now in a row. That said, the management reserves the right to make changes to the timetable, so please check back in early December to make sure you schedule your visit for the actual opening hours at New Year. 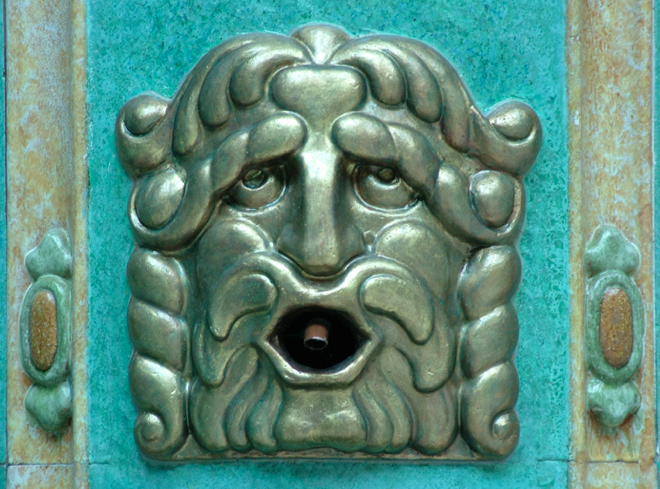 December 31 planned opening hours: Gellert Spa is open from 6 am to 6 pm on Dec 31. Book a massage for the last day of the year. 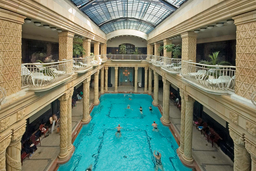 These two days are some of the busiest times in Budapest as well as in the Spa, so we suggest buying the Gellert Spa tickets online in advance. Again, Dec 31 and Jan 1 usually being quite busy in Gellert Spa, you are recommended to book your massage therapy online in advance, as most massage places are booked up weeks before New Year’s Eve. Make your New Year’s Eve in Budapest unforgettable. There are several great venues to celebrate the last day of the year. One of the most popular options is a pleasant New Year’s Eve Danube River Cruise with open bar, music, dance and the amazing view of Budapest by night. Have you ever been to a pool party? New Year’s Eve might be a good start to experience it. One of the most incredible New Year’s Eve parties are held in the warm thermal baths of the beautiful Szechenyi Spa. Learn more and make your booking before tickets run out: New Year Bath Party in Szechenyi Baths. Keep yourself updated about the most thrilling events and programs in one of the most exciting period of the year. Check the things to do in Budapest in December. Very helpful information specifically the last part 🙂 I handle such information much.